ONLINE EXCLUSIVE! 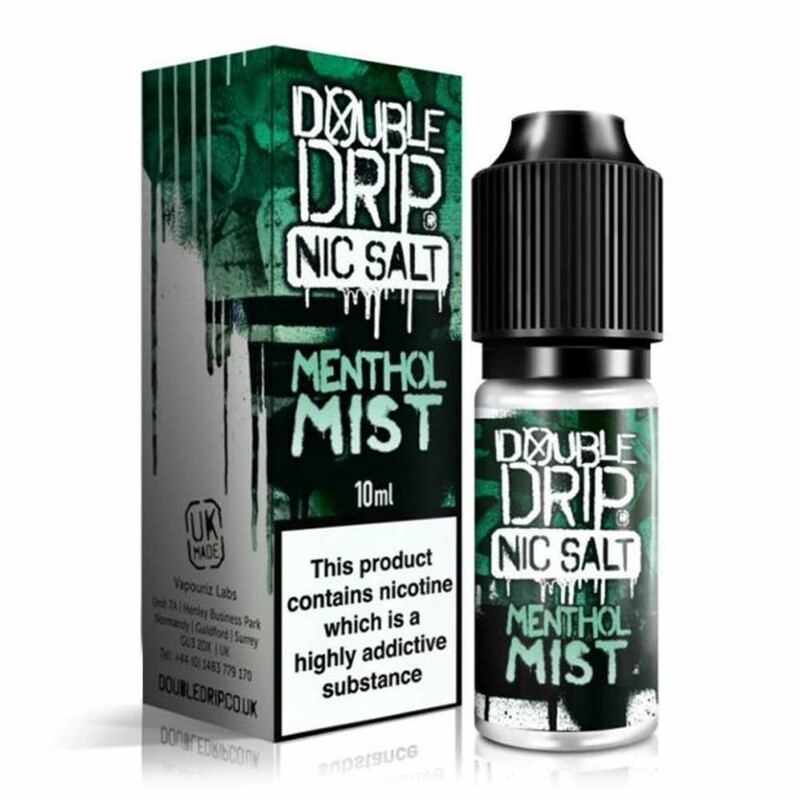 Double Drip’s Menthol Mist takes the cool classic flavour of menthol and sweetens it with the addition of sweet peppermint. A great choice for menthol and peppermint vapers alike.